HANA HWY MILE 10, LANDSLIDE CLEARED: as of 10:45 a.m. on 8.26.18, the Hāna Highway at Mile 10 is clear. 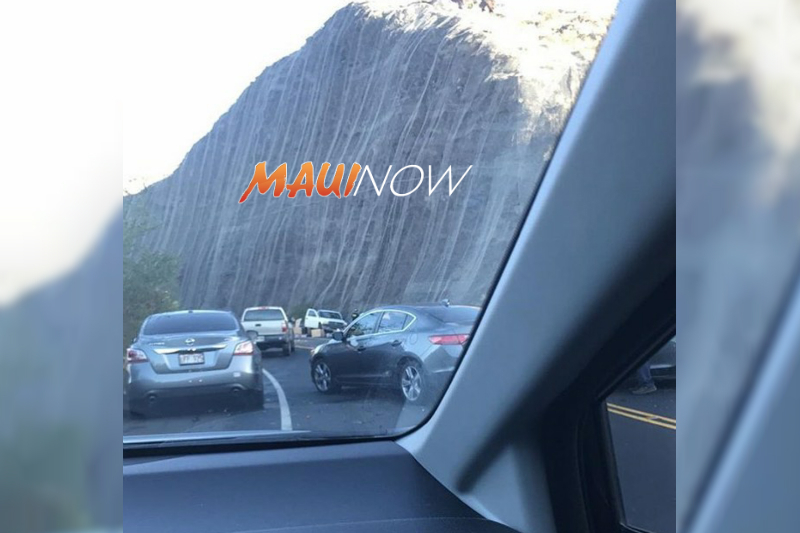 PC: Hawaii DOT. This image shows what the area looked like earlier today. UPDATE: As of 1:20 p.m. 8.26.18, all previously reported landslides on the Hana Highway have since been cleared. Drive safe! 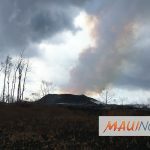 On the roadways, there are multiple landslides reported this morning (Sunday, Aug. 26, 2018) along the Hāna Highway in East Maui at Mile 10, 21 and 23. Some of the slides were blocking both lanes of travel. Motorists are asked to avoid the area. HANA HWY MILE 10, LANDSLIDE CLEARED: as of 10:45 a.m. on 8.26.18, the Hāna Highway at Mile 10 is clear. 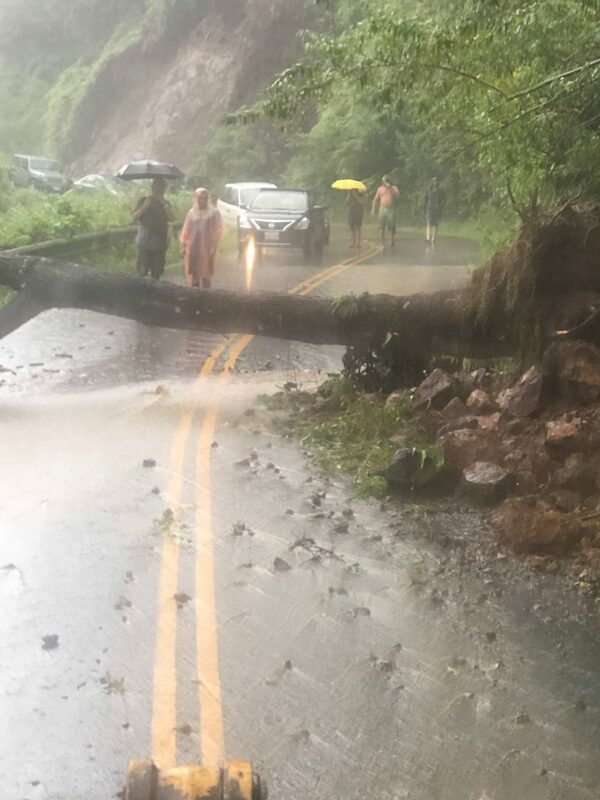 The landslide at the location was first reported at around 7 a.m. on Sunday, Aug. 26, 2018. 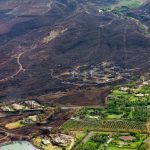 HANA HWY MILE 21, LANDSLIDE: 8:15 a.m.: Crews are responding to yet another landslide on Hāna Highway, this time at Mile 21. Crews from Keʻanae and Kahului are working on it from both sides. 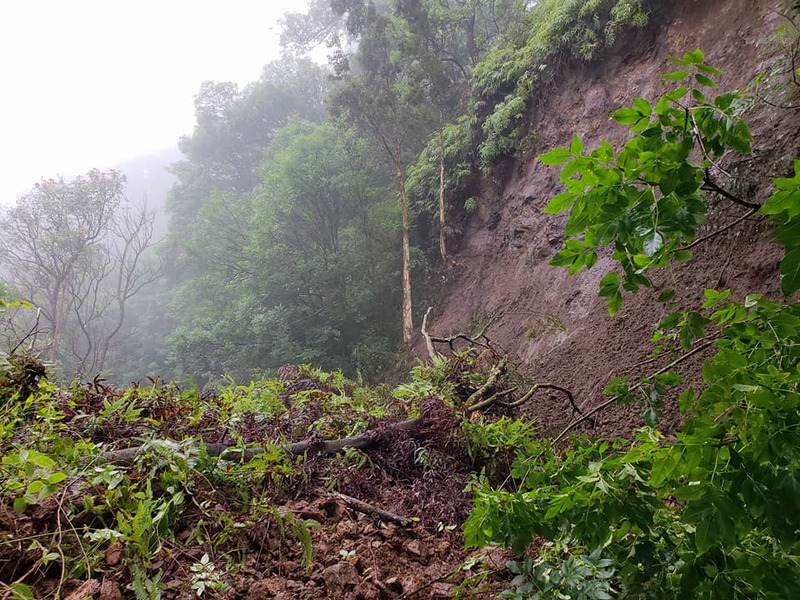 HANA HWY MILE 23, LANDSLIDE: 7:55 a.m.: Crews are responding to another landslide on Hāna Highway at Mile 23 that was blocking both lanes. Motorists are advised to avoid the area. 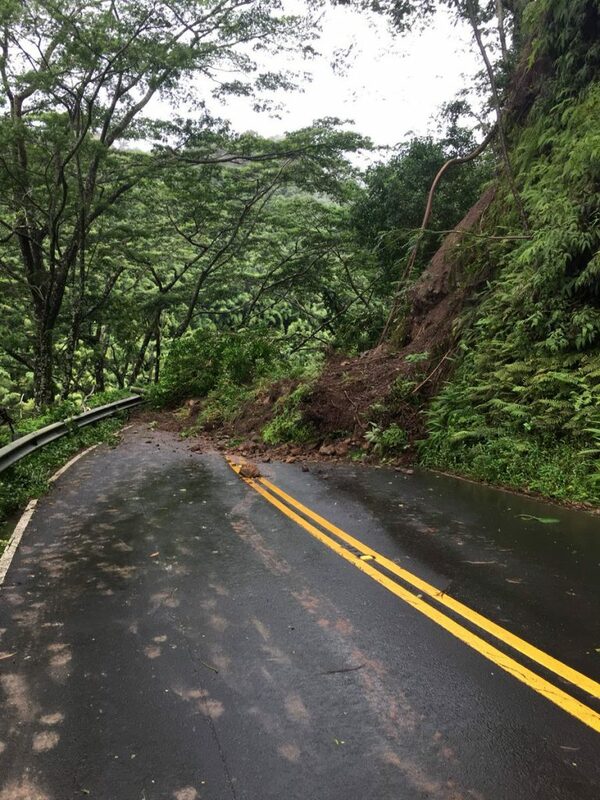 Overnight, crews from the State Department of Transportation also cleared two landslides on Honoapiʻilani Highway at Miles 38 and 36. Technicians on Maui brought up traffic signals by around 7:15 a.m. on the Honoapiʻilani Highway and Piʻilani Highway after Maui Electric Company conducted power restoration following an extended power outage affecting about 4,000 customers in West Maui since Friday.